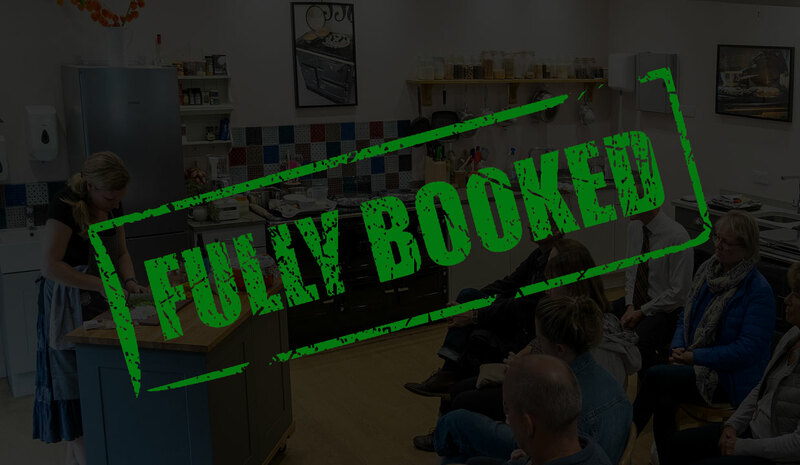 This is an exclusive opportunity to see Philippa Vine produce exceptional culinary results whilst sharing key cooking tips in one of the South East’s most welcoming kitchens, the ESSE cookery school at Bluebell Farmhouse, Arlington. Philippa oozes her love with food, using meat & vegetables from their farm, sourcing the finest local ingredients and using the best in British hand made cookers to whip up outstanding culinary results that are suitable for every day cooks. The ESSE cookery school at Bluebell Farmhouse Kitchens features the latest electric range cookers and is warmed by the iconic ESSE Ironheart wood fired cooking stove. You will also have the chance to take a stroll around Bluebell woods in full bloom, a superb attraction for lovers of country life and hand made hearty food. TO PUT YOUR NAME FORWARD FOR ONE OF ONLY A FEW EXCLUSIVE PLACES AT THIS EVENT PLEASE VISIT YOUR LOCAL ESSE COOKER RETAILER. Philippa runs cookery courses and dining events throughout the year please visit her website to find out more.